Darren TanHi, thank you for your interest. 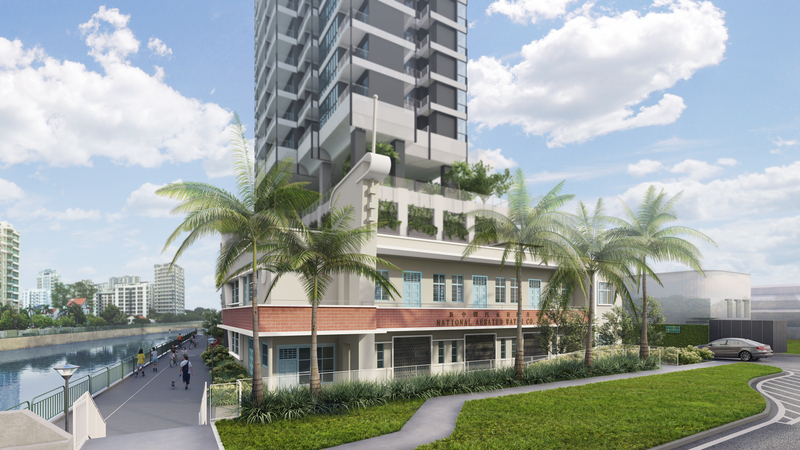 Jui Residences is an upcoming Freehold Residential Development by SDB International (owned by Malaysia-listed Selangor Dredging) along 1177 Serangoon Road, District 12 Singapore. 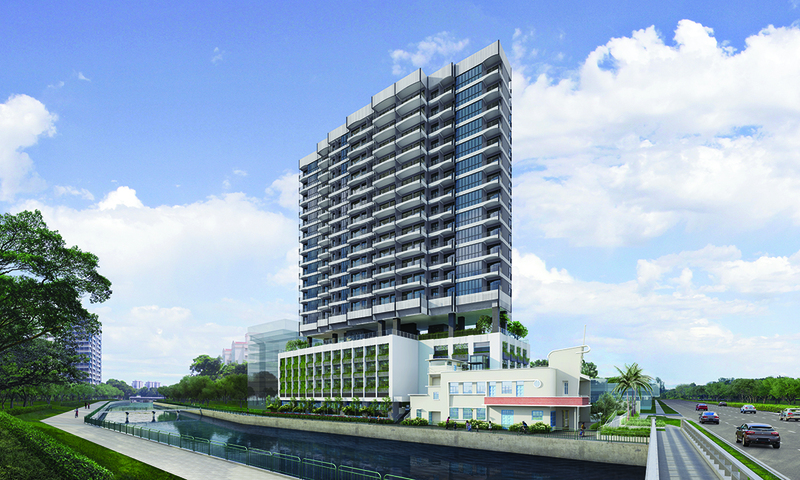 It is located at former National Aerated Water site along the Kallang River. 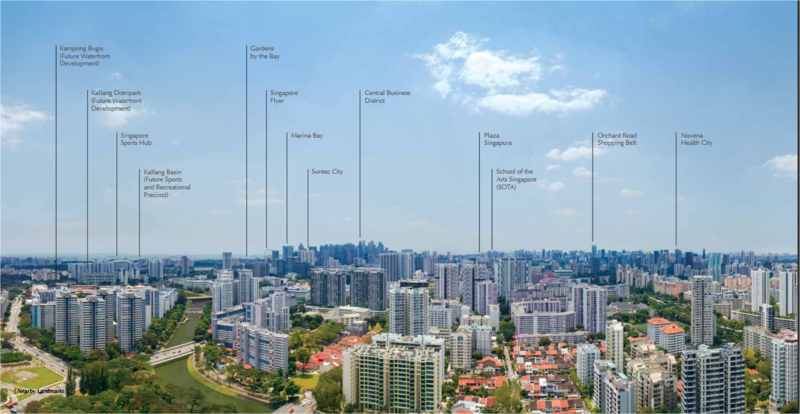 It comprises of 117 units (estimated) ranging from 1-3 bedroom units and faces either the Kallang Park Connector or the Moonstone Lane. A whole range of amenities is available at Jui Residences. 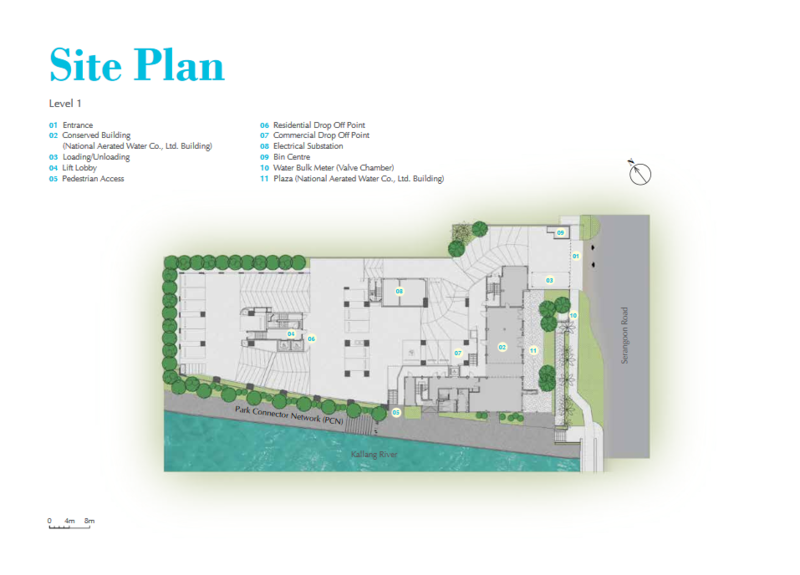 Please see the below site plan. Various facilities including a swimming pool, indoor gym, tennis court, children playground and BBQ area awaits you. 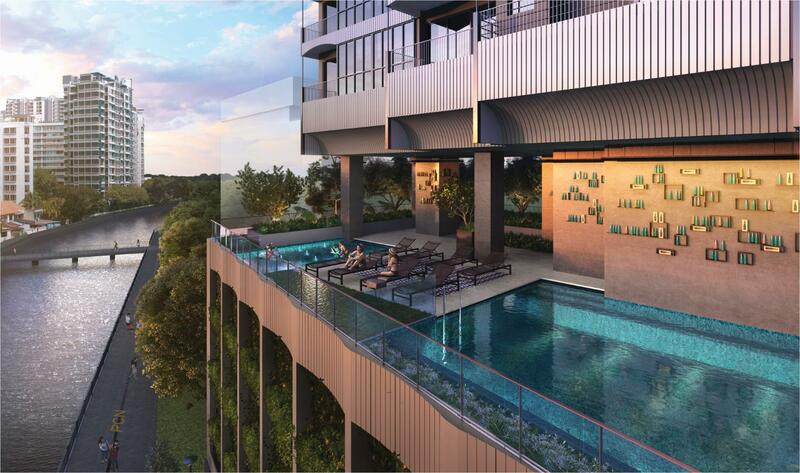 A truly luxurious resort lifestyle for you and your family at the Potong Pasir area. Jui Residences is ideally located at the city fringe tucked in the quiet corner of Moonstone Road. 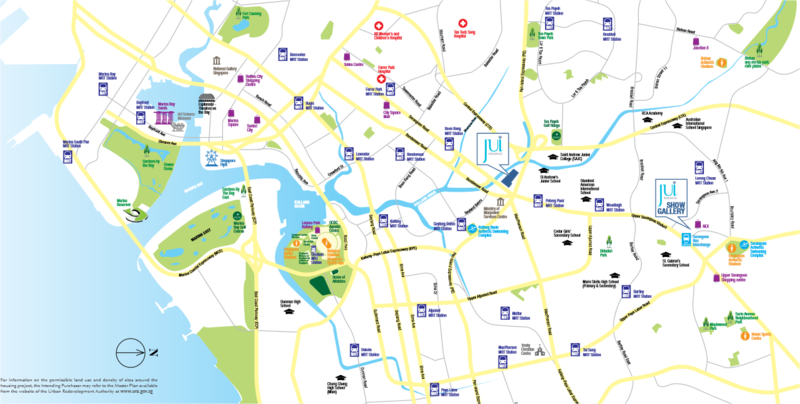 At the same time, it is also near to the junction of major arterial roads and expressways such as the Pan Island Expressway (PIE), Serangoon Road, Macpherson Road, Upper Serangoon Road and Bendemeer Road and is just minutes drive away from the Orchard Shopping District as well as supper spots around the Geylang and Serangoon area. 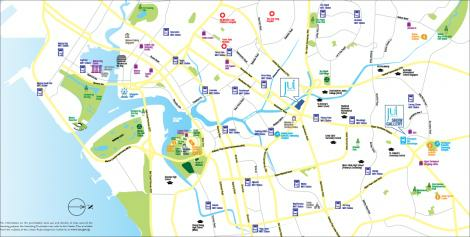 From Jui Residences, it is just 3 – 4 stations to Dhoby Ghaut Station (Shopping Belt of Singapore) and just 5 Stations to Raffles Place /City Hall Mrt Station which is the main Central Business District of Singapore. 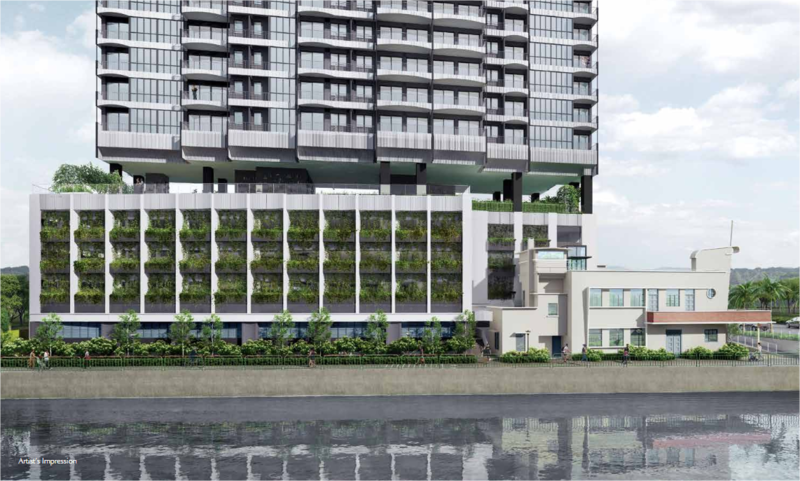 Jui Residences also faces a wide frontage of the Kallang River and units at the development will have an unblock view of the Kallang area as well as the Boon Keng area. There are also many shophouses located along Moonstone Lane and Opal Crescent that consist of a wide variety of delicious delights that open till the late hours of the night. Get in touch with me by filling in the form below, and I will get back to you as soon as possible. This Policy governs the manner in which this website collects, uses, maintains and discloses information collected from users (each, a "User") of the website ("Site"). 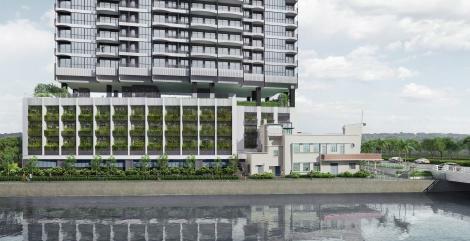 "It has always been a dream to stay in a condo and also have a few properties in our name. We lived in a HDB 4 room flat in Punggol and we saved hard to upgrade to a condo. This would take a longer time to materialise till we met Darren. Darren is someone that listen to my family needs and not a pushy salesperson. He shared with us his strategy and solution and implemented it step by step, guiding us along the way. He did his due diligence and work out our financial commitments and gave us an in-depth analysis of our situation and financial. 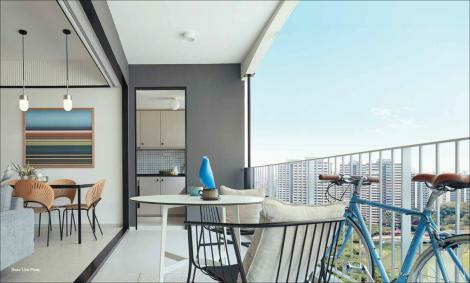 We sold our HDB flat and bought our first private condo. 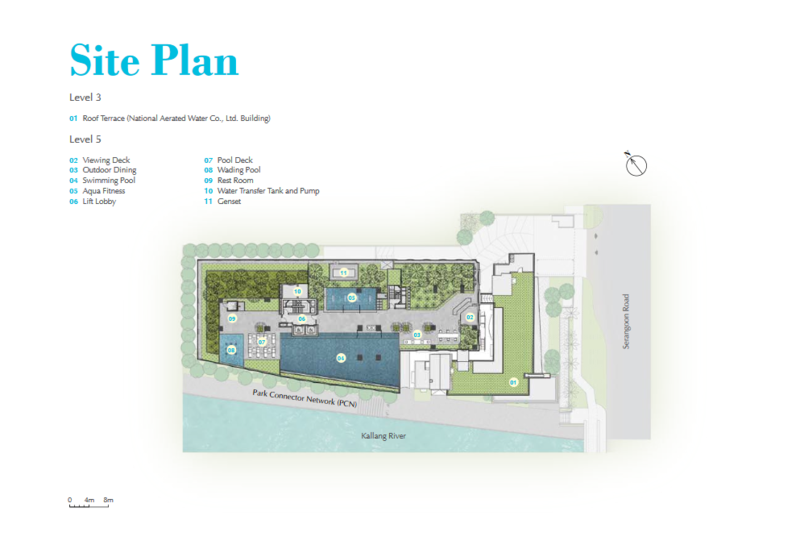 We are planning to buy our second property. Without a doubt, the credit to achieving our dream home goes to Darren. 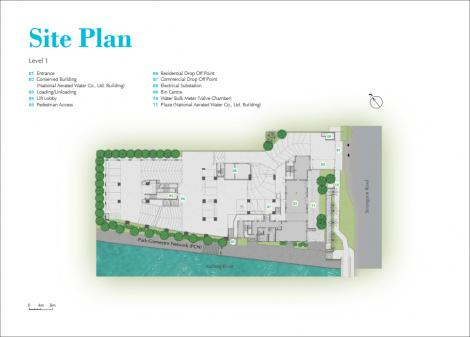 He listened, addressed and executed our dream property and investment process. These few years, we are always on the search and seeking the assistance of selling and buying process to equip ourselves when the time is right. No agents are comparable to Darren, who brings values to our needs. We are so glad to meet up with Darren and highly recommend to you to speak with him on your property needs." "We bought an Executive condo back in the year 2016. 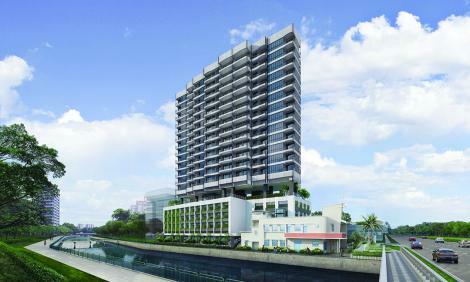 This year when our EC TOP, we were worried and could not sleep as our HDB flat was in the market for almost 5 months. Only a few viewing during the 5 months period. 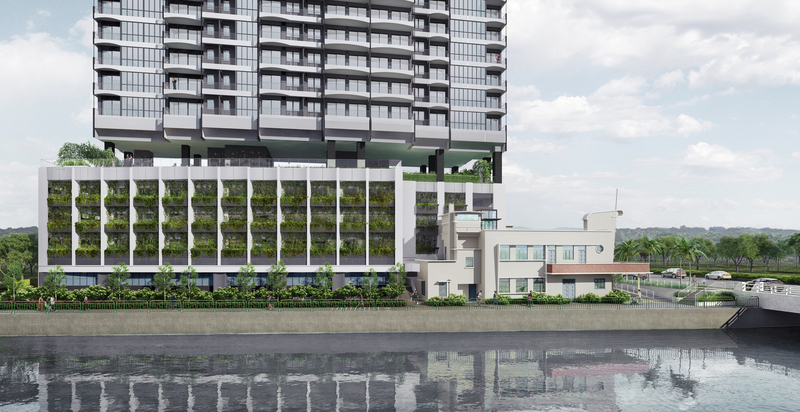 We are in a dire situation to abide by the rules of selling our flat 6 months upon TOP. We were loss! We get to know Darren through our friend's recommendation. Darren initiated a meeting up although we were contractually bounded to another agent on an exclusive. He shared with us on how we as the owner could help in participating to sell our flat. Darren is someone who will give a helping hand although our flat could be sold even before the expiry of the second round of exclusive. After our expiry of our exclusive, Darren arranged for a potential buyer to view our place. 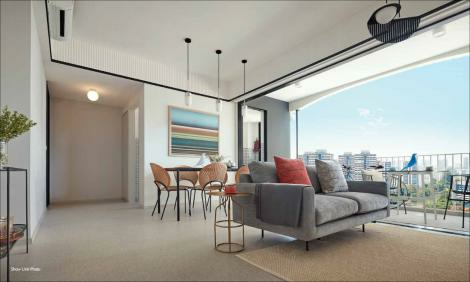 What was amazing was the first viewer that he brought over, paid above valuation for our unit. How we wished that if we could know Darren earlier, our anxiety over the sale of our flat would not even exist. Darren displayed excellent salesmanship. 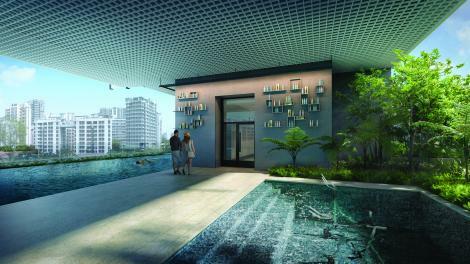 He bothered to understand the needs of the potential buyer and recommend the best fit to the buyer. We would definitely love to work with him again for our next sale or purchase of our property. " © 2019 (officialdeveloperlaunch.com) All Rights Reserved.